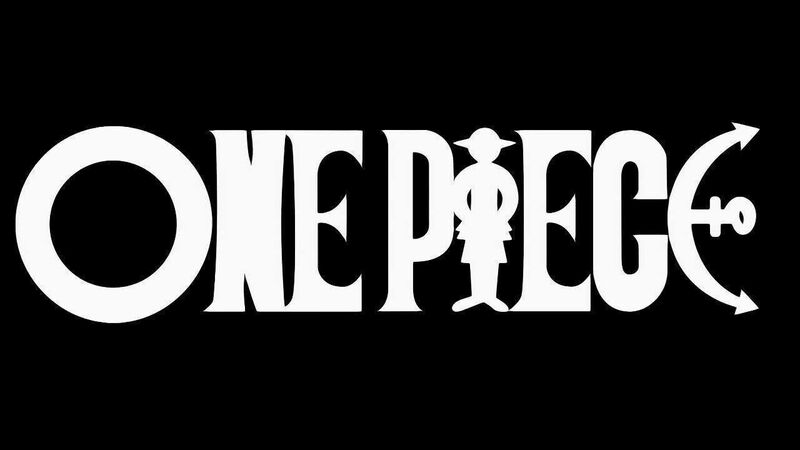 You are going to Watch One Piece Episode 278 English dubbed online free episodes with HQ / high quality. Stream Anime One Piece Episode 278 Online English dub Say You Want to Live! We Are Friends!! Robin finishes her story and says that while she considers the Straw Hats her friends, she believes that one day, they will be no longer be able to protect her from her pursuers. She also fears that the Straw Hats will also betray her like the others did. After Spandam points out that taking in Robin means making the entire world your enemy, Luffy tells Sogeking to shoot the World Government flag. Sogeking uses his Sure-kill Firebird Star to burn the flag, declaring war on the World Government for Robin’s sake, much to the shock of those present. Robin, moved by the depth of Luffy’s action, cries out that she wants to live and wants to return to the sea with the Straw Hats. The rest of the Straw Hats then prepare to do battle with CP9 and save Robin.